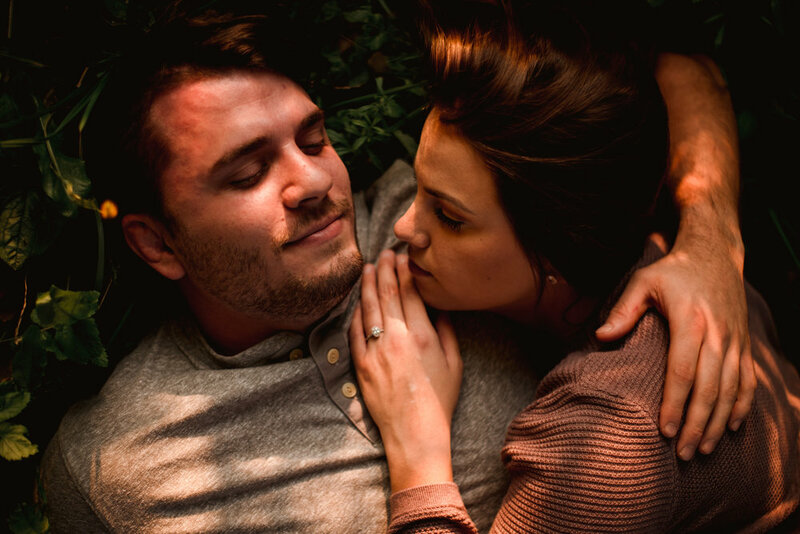 If you want to read about Noah and Caylee’s experience, see some super dreamy images and want to know what couple sessions are all about, keep on scrolling! 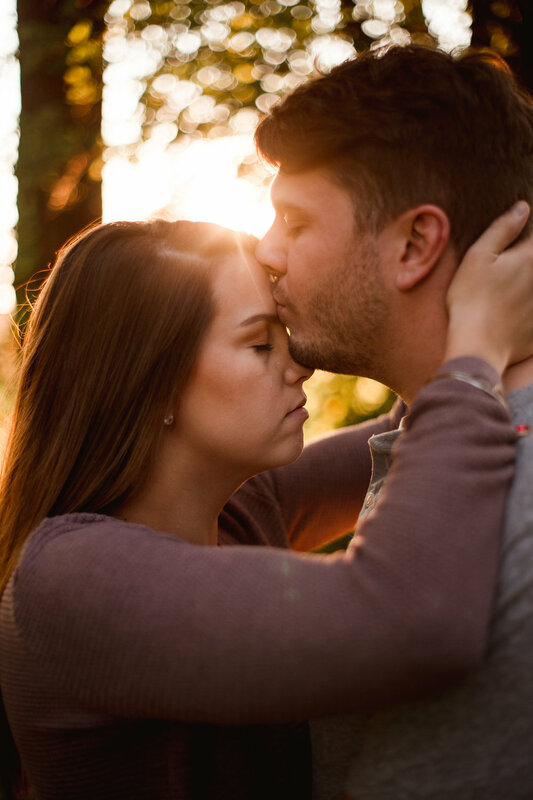 My fiancé and I have known Alex for many many years, so upon scheduling our session with her we were SO excited and anxious to see if she could get us out of our comfort zone. Without fail she did just that! We have two kiddos at home and don’t get out much, and she gave us one of the best “date nights” we had in quite some time! Lots of romance and laughter came from our session with her. We were so pleased without a doubt. The quality of her photos are second to none. We would highly recommend scheduling a session with Alex!! Talking with Caylee and hearing how much they enjoyed their time made my heart so happy. You guys, this is why I do what I do. Giving parents that time to bond again, giving couples special time to reconnect and have fun and creating experiences, not just photos. If any of these sound like you or something you’d totally be down for, let’s meet up and hang out!! I can’t wait to meet you and create an experience you’ll truly love. That’s a promise. Contact me here to chat or book your couples storytelling experience!